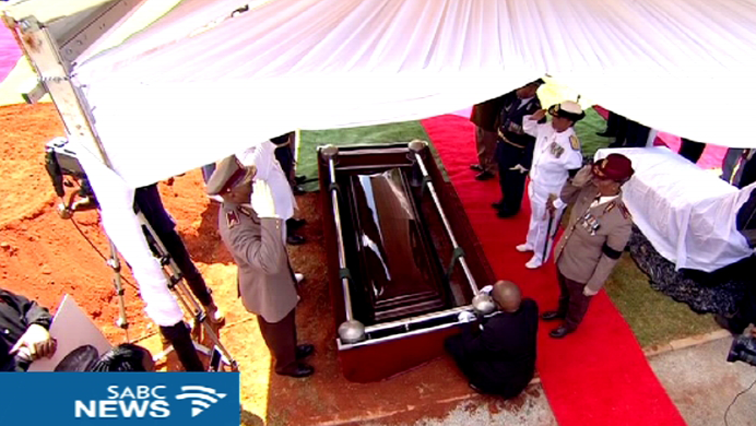 Professor Kgositsile laid to rest - SABC News - Breaking news, special reports, world, business, sport coverage of all South African current events. Africa's news leader. Plans are afoot to make what would have been his 80th birthday later in 2018 a big event. World renowned poet, Professor Keorapetse William Kgositsile has been laid to rest at West Park cemetery in Johannesburg. The 79-year-old died on the 3rd of January after a short illness. Deputy president Cyril Ramaphosa has called on the nation to put arts and culture at the centre of nation building. Ramaphosa was delivering the eulogy. Kgositsile was a decorated artist whose work reached far and wide. Not only did he spend close to 30 years in exile but he traversed the world teaching at various universities in the United States and on the continent. Hundreds of people paid their last respects on Tuesday. His colleagues had nothing but praise for his work. Bra Willie, as he was affectionately known may have been a global icon and literary giant, who was awarded the Order of Ikhamanga in 2006, but he was no less loving to his family. This entry was posted on 16 Jan 2018,07:08PM at 7:08 PM and is filed under South Africa, Homepage Featured Story Slider. You can follow any responses to this entry through the RSS 2.0 feed. Both comments and pings are currently closed.